James Barron Art is pleased to present a selection of sculptural furniture by Mattia Bonetti. For decades, Bonetti has been designing an extraordinary and eclectic series of furniture that relies on his free-spirited imagination, wit, and visual intelligence. Bonetti’s designs are constantly evolving, resisting conventional style and trend. His whimsical designs draw from a wide range of inspiration: from neo-Baroque to Pop. 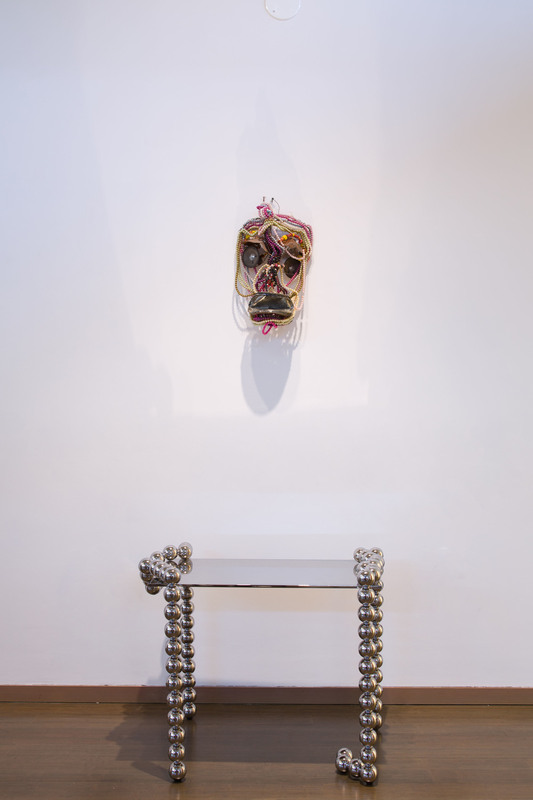 Bonetti uses an array of materials in startling and novel ways. All of his designs share his quirky language of modern couture, functionality and humor. No matter how technological the design, Bonetti’s work is an ode to nature, which remains his greatest resource. Mattia Bonetti’s work is collected by private collectors and museums and has been shown at the Victoria and Albert Museum, London, the Cooper-Hewitt, New York, and the Musée des Arts Decoratifs in Paris, among others. 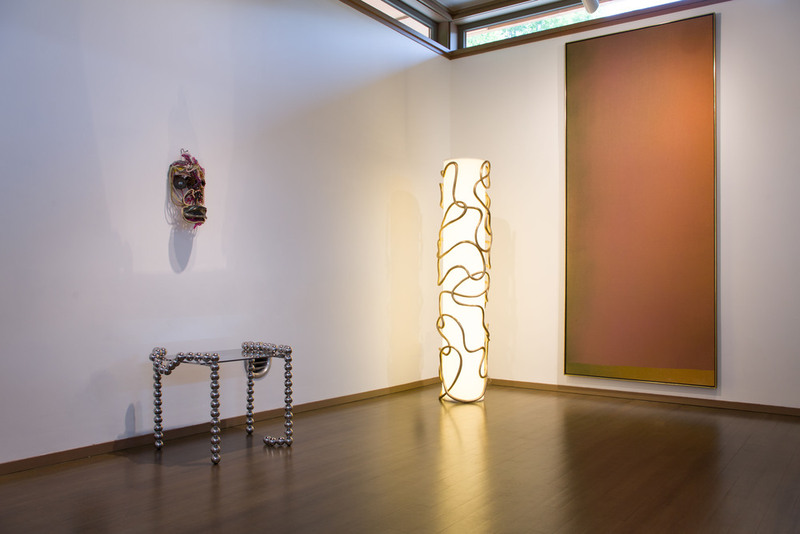 Bonetti has had solo exhibitions at Duke & Duke, Los Angeles, Cardi Black Box Gallery, Milan, Galerie Italienne in Paris, Galerie Cat Berro, Paris, Xavier Hufkens Gallery, Brussels, David Gill Gallery, London, Paul Kasmin Gallery, New York, and Luhring Augustine Gallery, New York. 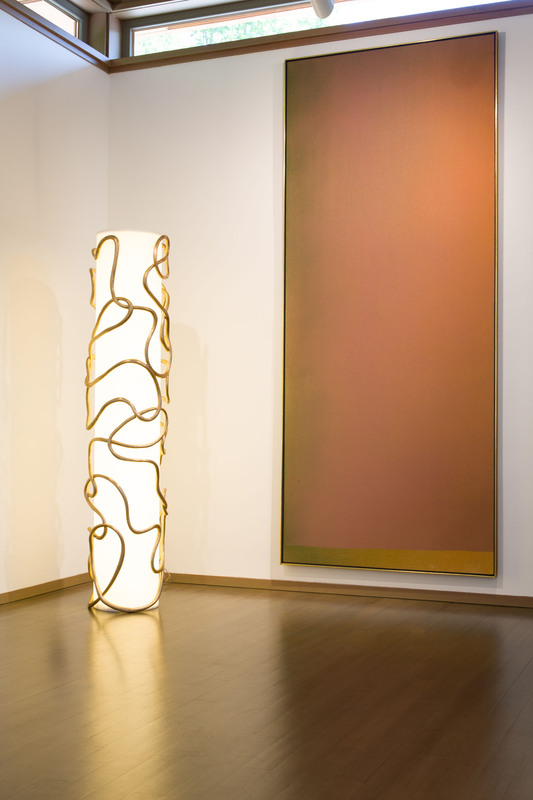 Bonetti has another upcoming solo exhibition at Musée des Beaux-Arts de Carcassone, France. 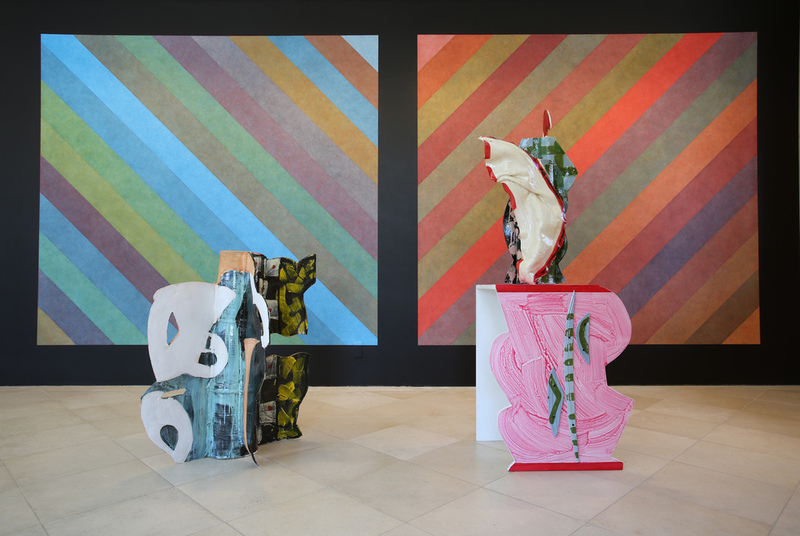 James Barron Art presents works by Betty Woodman. Woodman began working with clay in the 1950s. Almost 70 years later, she is still expanding the vocabulary of ceramics as sculpture. Her sculptures have movement, transitioning in shape and color, from side to side and exterior to interior. They have no front or back. As one moves around the work, the shapes continue to morph, and it is this vitality in her work that has brought her worldwide recognition. 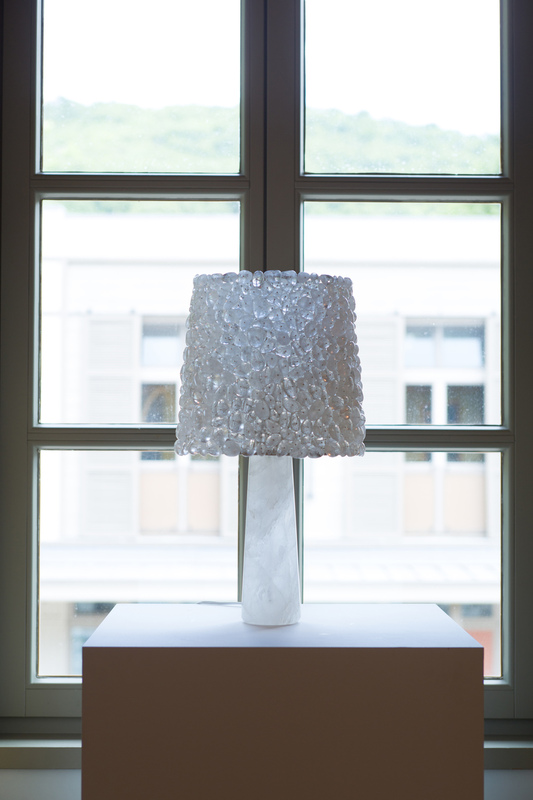 Woodman’s art draws from the rich artistic heritage of Italy. Her work incorporates a wide range of allusions, from Rome’s Baroque church facades to the antique vessels of Sicily to ancient Roman domestic wall paintings. Woodman’s art eludes expectation. Woodman’s museum retrospectives include: Metropolitan Museum of Art, NY (2006), The Institute of Contemporary Arts, London (2016). 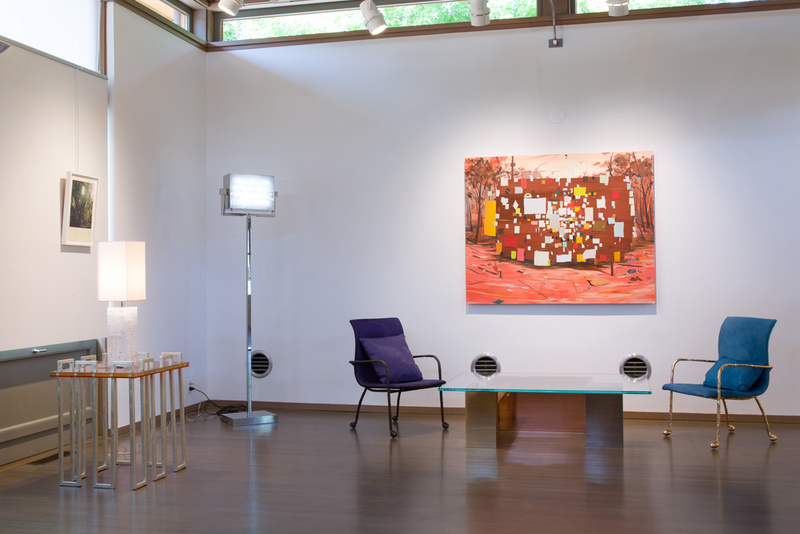 Her work is included in more than fiftypermanent collections including MoMA, NY, The Whitney Museum of American Art, NY, National Gallery of Art, Washington D.C., Victoria and Albert Museum, London.